Both the men’s and women’s basketball teams from DUKE, UConn and Ohio State won their conference tournaments prior to advancing to the NCAA tournament. They lead the list of 26 schools that sent both their men’s and women’s teams to their respective Big Dances. Both DUKE and Ohio State vanquished the same opponent to win both the men’s and women’s conference tourney’s – the Blue Devils got the best of the Tar Heels both times while OSU’s men and women downed Penn State. 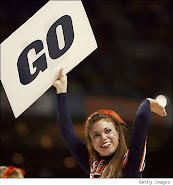 Connecticut’s women won the regular season and the Big East tournament championship game against Notre Dame while the men knocked off Louisville last Saturday night in Madison Square Garden. 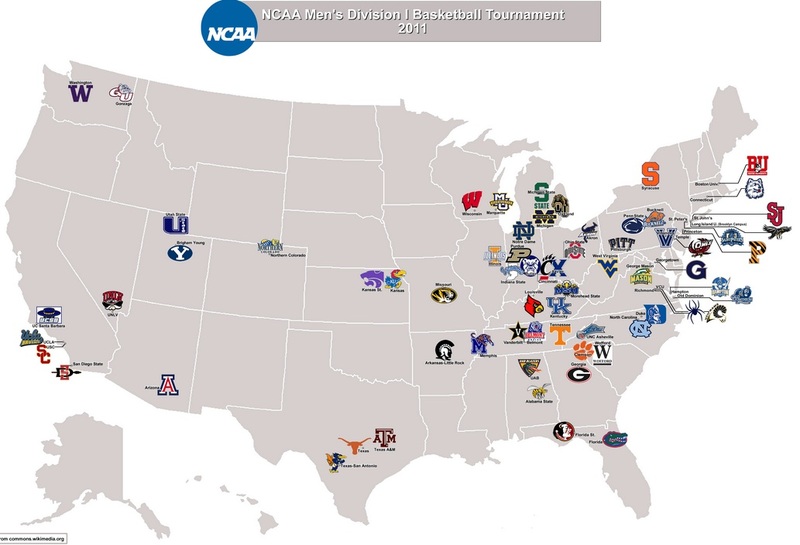 The other schools with teams in both tournaments are: NORTH CAROLINA and FLORIDA STATE from the ACC, along with (in no particular order) Kansas State, Purdue, Georgetown, Princeton, Penn State, Tennessee, Texas, Temple, Notre Dame, St. John’s, Kentucky, Hampton, Gonzaga, UCLA, Louisville, Vanderbilt, Xavier, Marquette, Michigan State, West Virginia and Arkansas Little-Rock.